Emilie Zalfini currently serves as Regional Account Manager. She is responsible for working with municipalities and utilities to educate and develop the best program options for their residents. 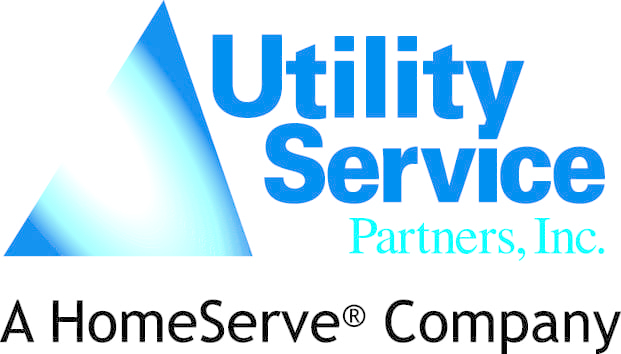 Prior to Utility Service Partners and HomeServe, her background included customer service, hospitality, training, and sales in multiple fields, most notably insurance. As a licensed insurance agent, Emilie spent six years at Aetna Insurance Company selling Medicare products and one year as a Broker with ADP helping small business owners to provide employee benefit plans. Emilie received a B.A. in Advertising Communications and a minor in Psychology from Robert Morris University.